Some of the finest and most sustainable hiking and climbing apparel on the planet. Revolutionary lightweight windbreaker made from over 50% merino wool fibres. Stylish light fleece hoody, ideal as a mid layer or outer layer on warmer days. Light, breathable and insulated mountaineering fleece. 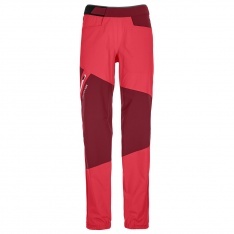 Extremely tough alpine/climbing trousers, loaded with tech features. 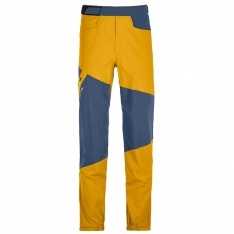 Light but highly durable alpine walking trousers with a host of technical features. 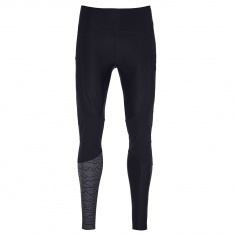 Merino touring tights with highly breathable elastic material and inserts for scuff resistance. Tough cotton climbing or walking trousers. Lightweight, stretchy yet tough climbing trousers. 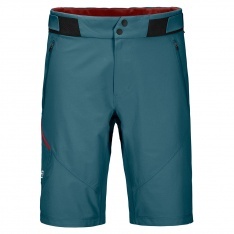 Light but highly durable alpine walking shorts with a host of technical features.